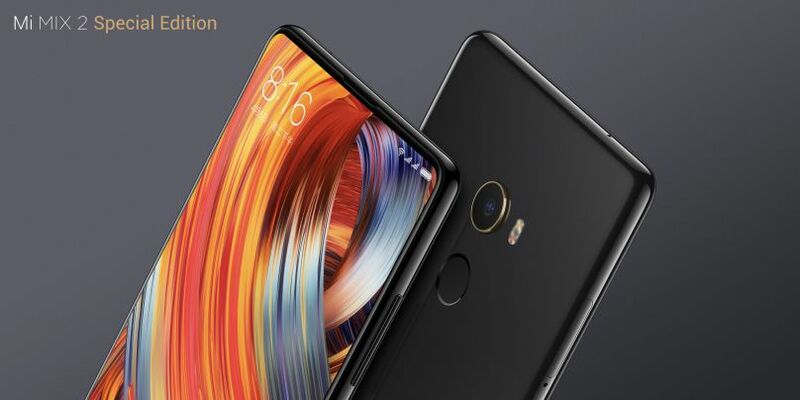 Today Xiaomi has announced Mi Mix 2, the successor of Mi Mix. 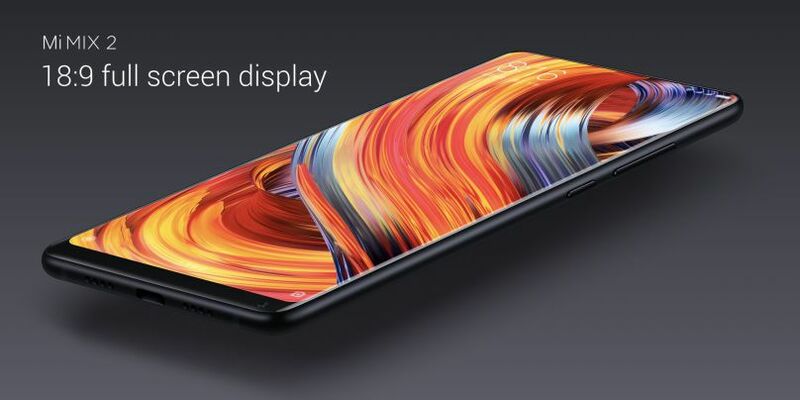 The new Xiaomi Mi Mix 2 features a 5.99-inch display with 18:9 aspect ratio. 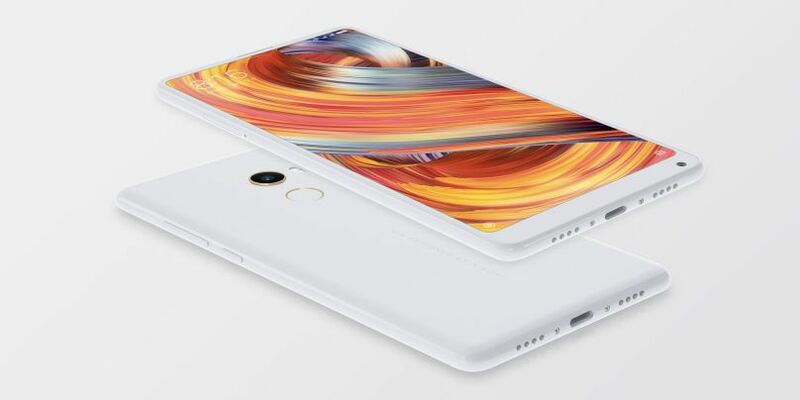 The new smartphone is 2.5% thinner than Mi Mix. Under the hood, the device is powered by Snapdragon 835 processor coupled with 6GB of RAM. In terms of internal memory, you get three options to choose from 64GB, 128GB, and 256GB memory. In terms of optics, you get the same primary camera as present on Xiaomi Mi 6. Mi Mix 2 includes a 12MP primary camera with Sony IMX 386 sensor which features 4-axis OIS and a single f/2.0 lens. Rear Camera: 12MP with IMX386 Anti shake optic technology. Other features: 4G LTE, VoLTE, rear fingerprint sensor. 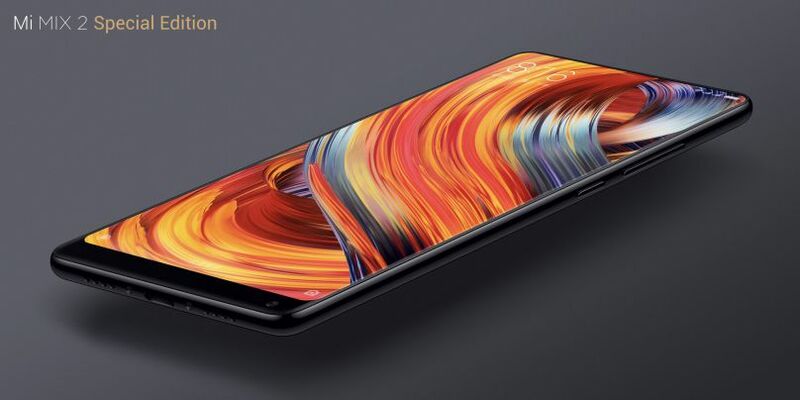 As for how much that’ll cost you, Xiaomi Mi Mix 2 with 64GB of storage and 6GB of RAM will cost you 3299 yuan ($500). The 128GB version costs 3599 yuan ($550), meanwhile, and the 256GB model will be 3999 yuan ($610), the unibody ceramic special edition with 8GB of RAM and 128GB of storage is priced at 4699 yuan ($720).